Running a small business or startups is not an easy task and there are never ending administrative and statutory obligations to manage. Do you feel intimidated speaking to a professional accounting firm without knowing what exactly to ask? Do you want to find out the best practise? 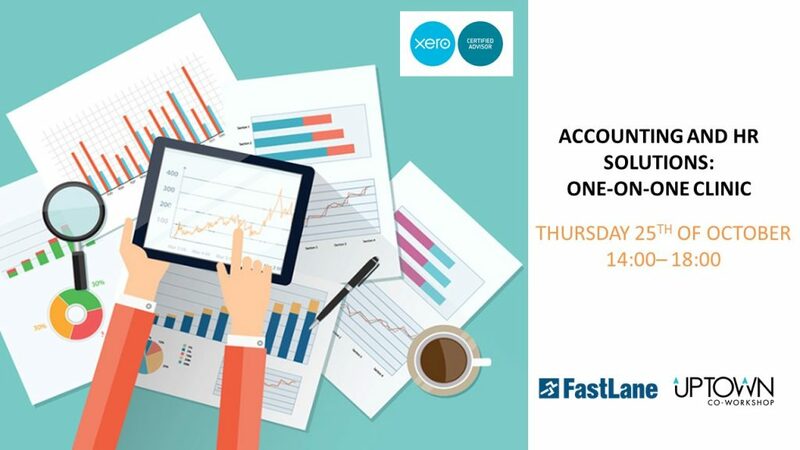 We invite you to register for a 30 minutes private consultation session on your accounting, taxation, auditing, payroll and HR and corporate secretarial questions with Tony Yeung, Senior Client Manager of FastLane Group. Come talk to us and get the tips for running a successful company. Tony is a senior client manager of FastLanePro, an accounting and corporate services division of FastLane Capital Limited. He graduated from The Hong Kong Polytechnic University and is a fellow member of Hong Kong Institute of Certified Public Accountants. He is hands-on and down to earth to resolve clients accounting, auditing and tax questions across a variety of industries in Hong Kong. FastLane Group is a multidisciplinary professional firm offering a comprehensive suite of services from accounting, audit and assurance, taxation, company formation and corporate services, human resources and payroll outsourcing and CFO advisory services via innovative and technology-driven solutions.